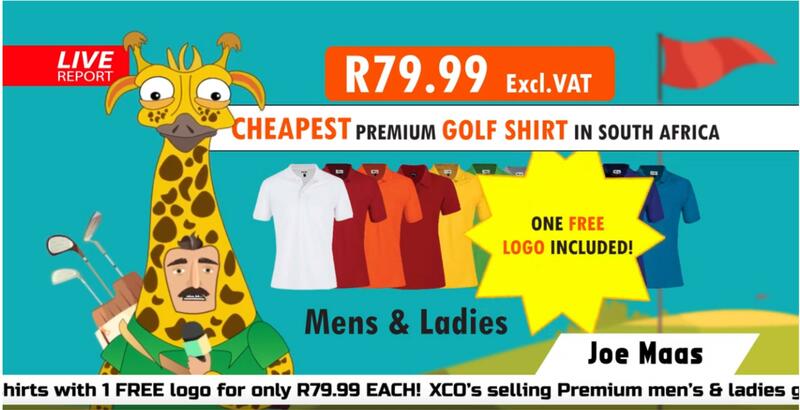 Premium men’s & ladies' golf shirts with 1 FREE logo for only R79.99 ex VAT EACH! Minimum order quantity of 10 Shirts per order. Special valid while stocks last. 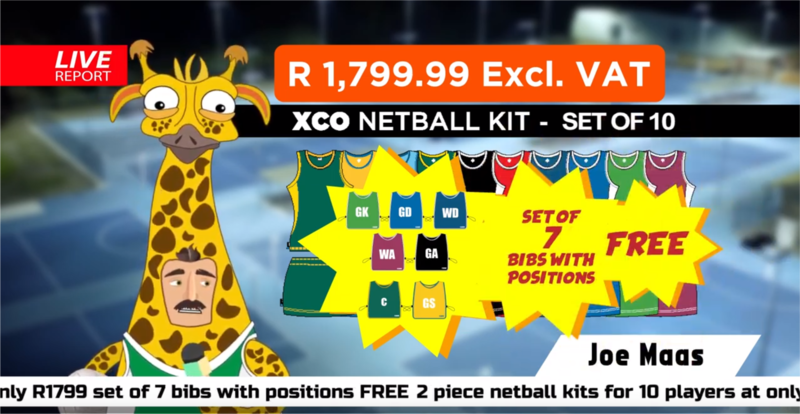 2 piece Netball kits for 10 players at only R1,799.99 excluding VAT. Set of 7 bibs with positions FOR FREE. Special valid until 30 April 2019. 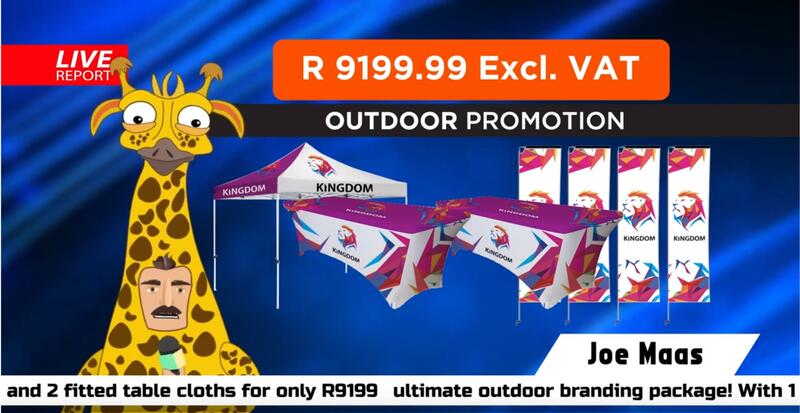 ZUCO Soccer Kits at ONLY R2,599.99 ex VAT. Set of 14 shirts and 14 shorts + 1 Goalkeeper & short free!